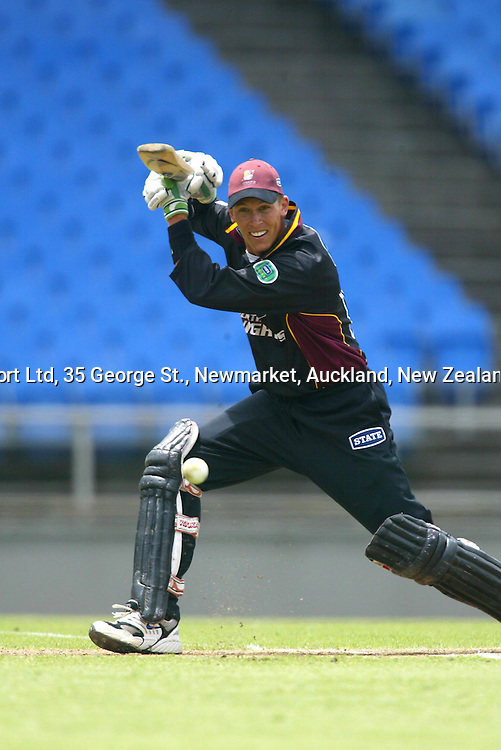 18 January 2004, State Shield Cricket, Auckland Aces vs Nothern Knights, Eden Park, Auckland, New Zealand. Joey Yovich. Auckland won by 7 wickets.